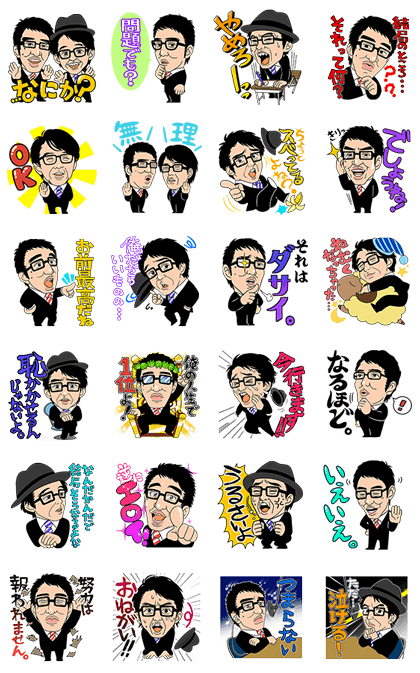 http://www.line-stickers.com/ – Ogiyahagi’s Talking Stickers Line Sticker | Production Jinrikisha’s dynamic duo Ogiyahagi now has a hilarious sticker set on LINE! 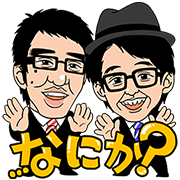 Let their wily witticisms and pointed wisecracks breathe life into your chats! The sound for these stickers will play on iPhones even if your device is set to silent mode.